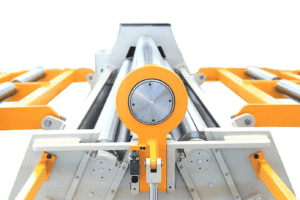 Selmach Machinery acquired Morgan Rushworth as part of the UK Machinery Group in 2008, with a commitment to continue in the passionate development of traditionally high quality and reliable machines that have become synonymous with Morgan Rushworth. 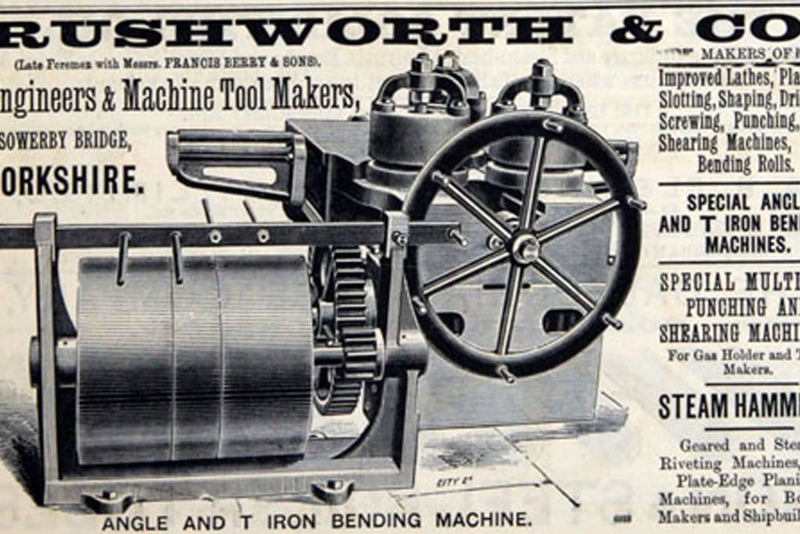 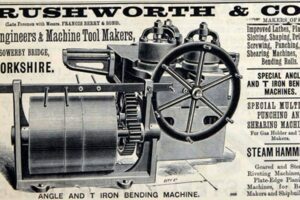 Morgan Rushworth has been supplying tools to the metal working industry for over 140 years. 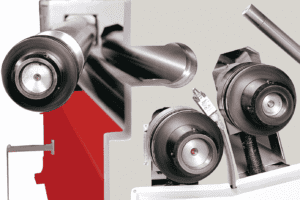 With such a wealth of experience behind us and the ability to compete with the biggest machine tool manufacturers we supply high performance fabricating and sheet metal machinery including precision press brakes, guillotine shears, bending rolls, steelworkers, folders, plasma cutting systems and more. 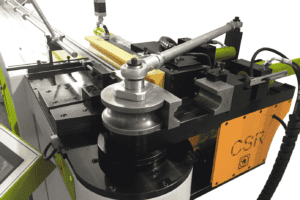 We provide high quality machines of all capacities, from small manual machines to mechanical to hydraulic machinery with NC and CNC control.